The Canadian crooner served up a 6-track project on Friday sending his fans into a frenzy. Certainly, some new music from the XO singer is overdue and he didn’t just drop one song, he delivered all of six new bangers. For this project, The Weeknd went back to his roots with hauntingly dark singles like “Try Me” and “Call Out My Name” which will take you right back to his Kiss Land days. 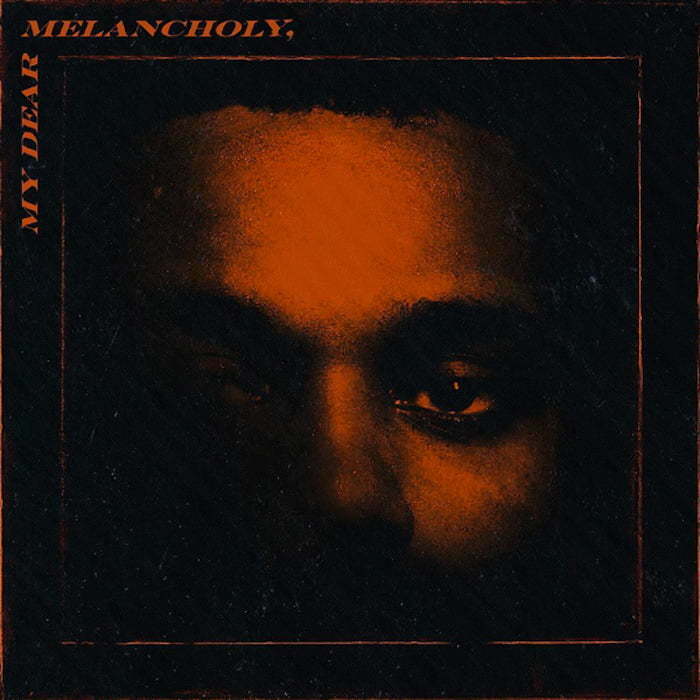 The Weeknd is one of the headlining acts on Coachella Music Festival next month so this new EP My Dear Melancholy arrives just in time to boost ticket sales for the project.